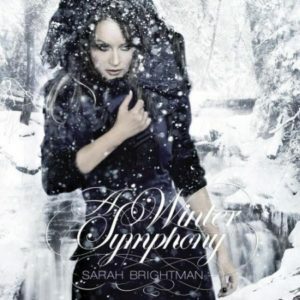 A Winter Symphony is Sarah’s first-ever Christmas album, and brings her virtuosity and originality to many of the season’s classics. Sarah’s angelic voice glides through an array of season favorites, including “Silent Night,” “In the Bleak Midwinter,” a resplendent performance of “Ave Maria,” and others. Various editions of this album were released, depending on region.